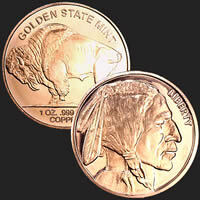 Own one of the most sought after coins with this 2009 1 Oz Gold Buffalo coin. 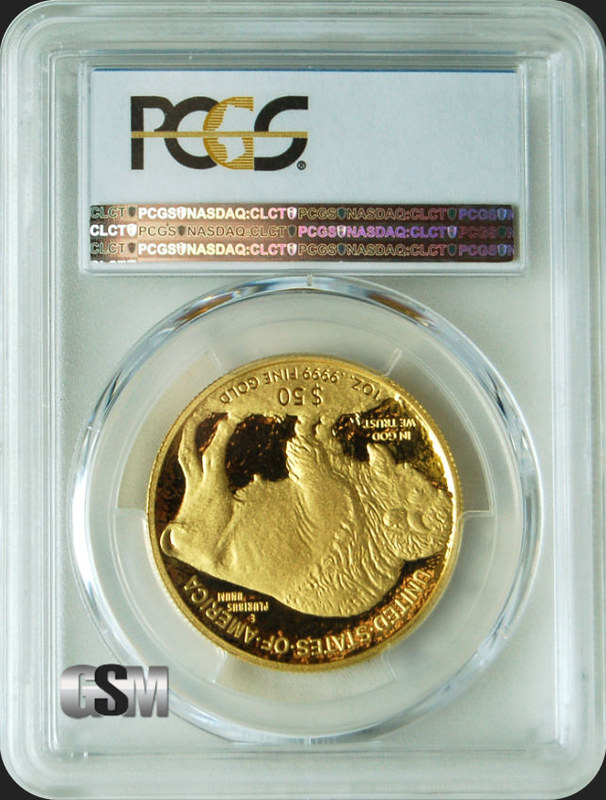 This iconic gold coin, first minted 2006, contains 1 Oz of fine .9999 Gold and features a design that almost every collector recognizes. 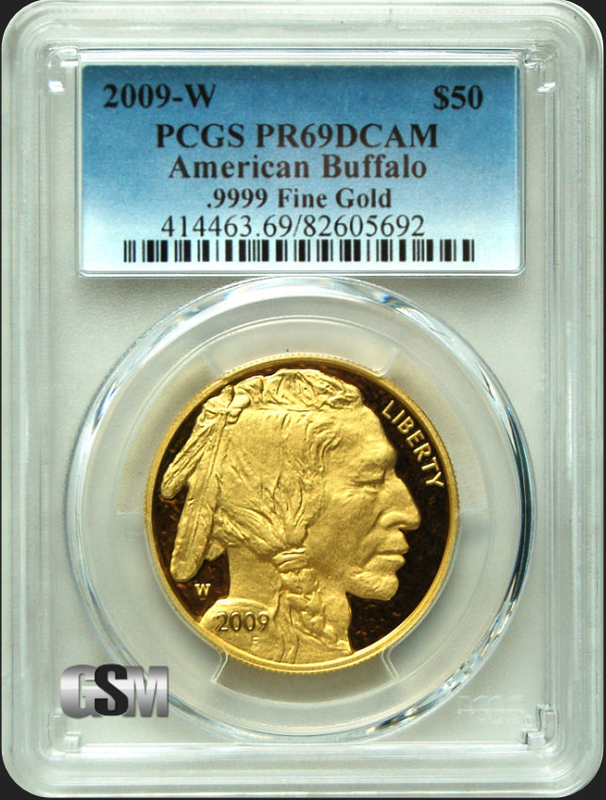 The obverse (front) of the coin features the stoic American Indian design by James Earle Fraser that was originally used on the 1913 Buffalo nickel, along with the word “Liberty”. On the reverse (back) features the massive Black Diamond, the largest American buffalo that lived in New York City’s Central Park zoo in the 1900’s. 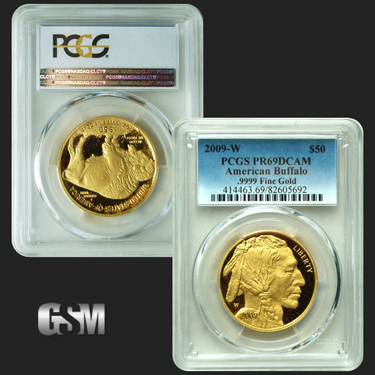 The Gold Buffalo coin offered is graded as the near-perfect MS-69 condition by the PCGS, and arrives encapsulated to guarantee its authenticity. 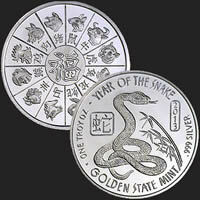 Truly, this coin is in high demand, and makes a fantastic addition to any collection. 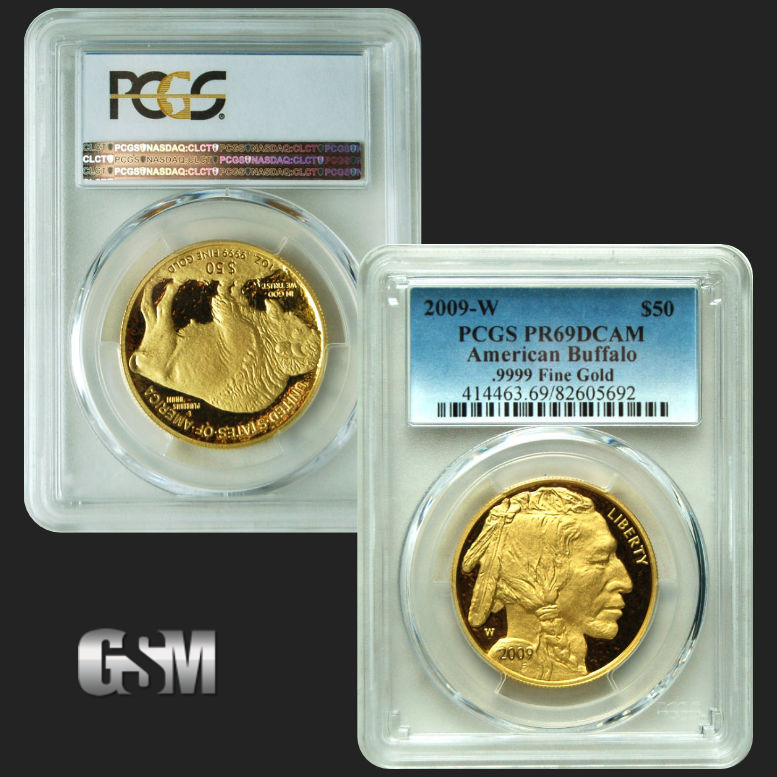 Add this Gold Buffalo coin to your cart now, while supplies last. 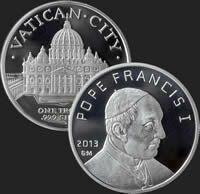 Click Here to read more about this historical coin. If you liked this product, you should check out our 1 oz Silver Incuse Indian, 2016 Canadian 4 Coin Gold Fractional Maple Leaf Set, and 1 oz American Silver Eagle Coin.